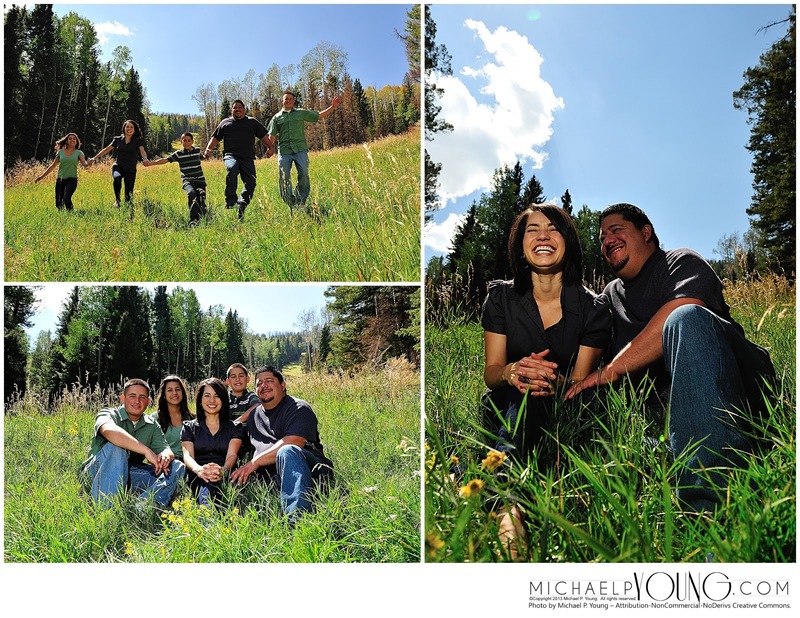 Well, we have reached the final day of our 12 Days of Fabulous of 2012 and what better photo shoot than the Roybal Family. They are beautiful people, and have the grace of God and charity running strong in their hearts. Thank you so much for coming along with me as we counted down the 12 Days of Fabulous of 2012 and I so look forward to having you join me for doing the same for 2013. May God bless you and keep you and your loved ones safe and prosperous in 2013!